Visiting Ho Chi Minh (or still known to some locals as Saigon), Vietnam was one of the best surprises that I got at the end of this year. The decision was made by the spur of the moment, based on which airline ticket that we could get the cheapest for. Frankly speaking, I had no idea how Vietnam would look like, my many impressions of the country having been formed by the media and popular culture. If there's one place that you should stay in HCMC, it's Christina's Saigon. We found the place through Airbnb and because it was one of the highest rated place (no kidding, almost all of its ratings are five stars) and reasonably priced, we decided to go with it. It was the best choice that we've could have make when choosing our accommodation. Living in Christina's is like living in one of the posh designer houses that you could never afford. The way the places is decorated and designed makes you feel comfortable and relaxed, in addition to being aesthetically pleasing. If it's not because we wanted to explore the city, we would just be content spending our entire day in the place just chilling. What makes Christina's stand out, however, is the friendliness of the entire team. We were made to feel welcomed from the moment we stepped in, where a team member explained to us where we could find good places to eat and visit around the city. Even when we had problems, the team members were eager to help, no questions asked. Knowing that you're being looked after by such an awesome group of people really set our mind at ease in a foreign city. We also went for two tours with the Christina's team (Cu Chi Tunnels and HCMC city tour), both in which we were very well taken care of (more of that later). Even though there were minor hiccups (we had ants visiting our bathroom), the problem was quickly addressed by the team. 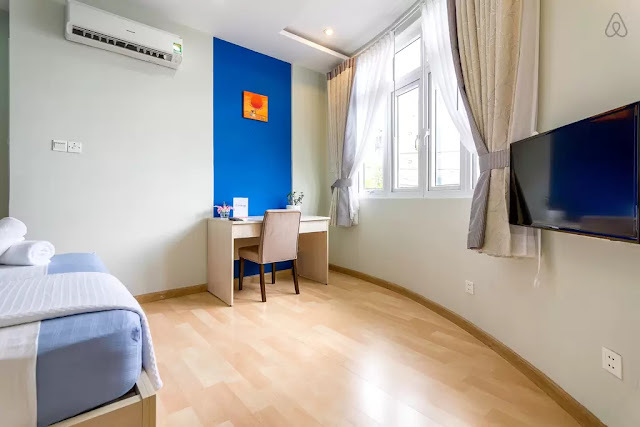 From the service quality to the location of our place (conveniently within District 1, the "tourist" district in the city), Christina's Saigon has made our trip in Vietnam so much more enjoyable. They were more like friends than hosts and it's a shame that there are not more of Christina's over other parts of the world. If you've read about the Vietnam War before, you're bound to know how the Vietcong used tunnels to outsmart the US military. And 60 km away from HCMC, you get the chance to experience first hand going through these tunnels and seeing just how complex and advanced these tunnels are. It's not going to be a pleasant experience, though. The tunnels are small, humid and dark; someone who is claustraphobic may easily be scared by the tunnels, but going through it makes you appreciate just how adaptable, innovative and determined the Vietcongs used to be when fighting the Americans. It's definitely an eye-opening experience to walk through the tunnels first hand and to keep telling yourself not to panic while you're down there (there were also the occasional bats if you're lucky). 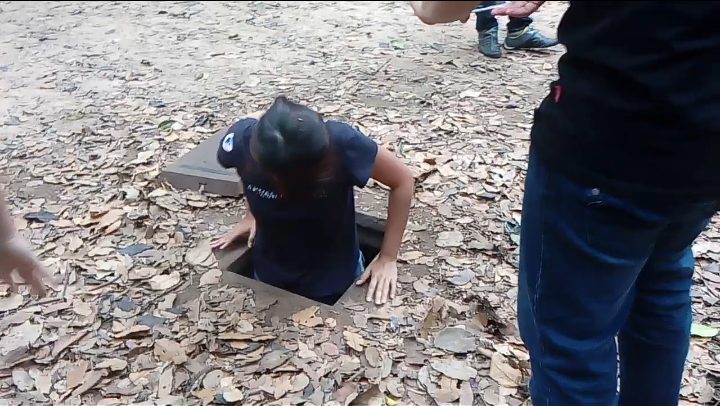 You'll also get to see the different traps made by the Vietcong (which were so cunningly designed to inflict the highest amount of damage; physically and mentally) for the Americans and how conditions used to be like during the war. It's scary to think just how recent this was. An eye opening experience for you to take a step back into history, if you're not afraid of small dark places. We went to this tunnel as part of a tour with Christina's, where we brought to visit other places like a noodle factory, a rubber plantation and the countryside before dropping by the tunnel. The best part of the trip? 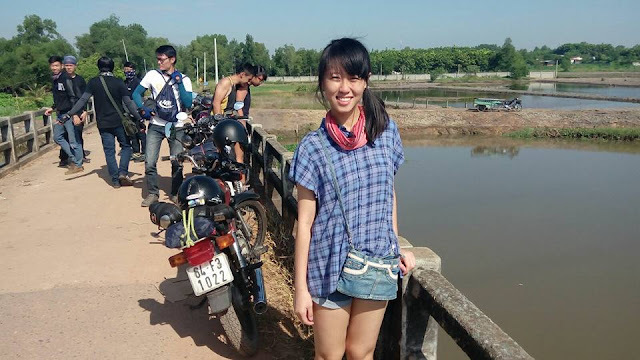 We all rode on motorbikes all the way from HCMC to Cu Chi. Talk about experiencing Vietnam traffic first hand and getting really sore bums. It was a great experience altogether, from the trip to the city all the way to the Cu Chi tunnels, where you get to experience the Vietnamese style of travelling. The tour was offered by Christina's costing only 70 USD for a whole day trip, which is a bargain as it includes a personal driver, food expenses and entry fees to the tunnel. We got to see the countryside up close and Dawn got to see a cow in real life for the first time. On our third day, we embarked on a city tour around the landmarks of Ho Chi Minh. Here, Christina's was very kind to us again and went beyond the call of duty for our trip. We were supposed to go on a tour with university students arranged by Christina's, but there was some miscommunication and in the end, we chose to visit the different places ourselves. Halfway through our walk in the War Remnants Museum, one of Christina's staff came up to us (imagine our surprise!) and apologised for the miscommunication, offering to give us a full tour instead, with our personal drivers, for FREE (when none of us expected anything). 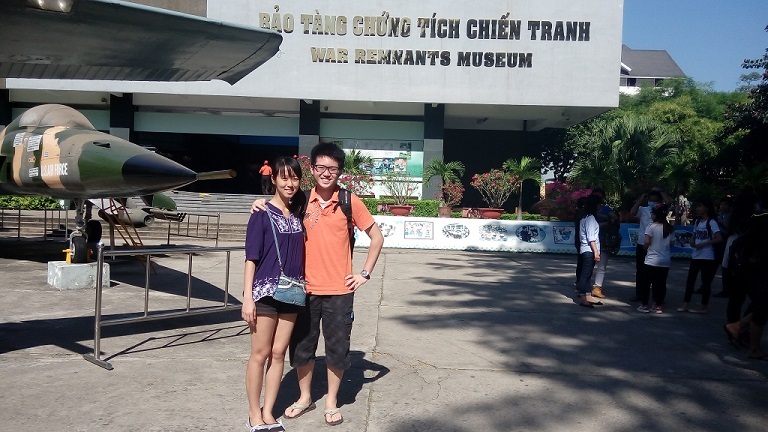 Our first stop was the War Remnants Museum, where as the name suggest, it is a museum dedicated to the Vietnam War. There were numerous war vehicles on display such as the iconic green chopper that you see in movies and the Tiger Cells, where political prisoners of the French and the former South Vietnam regime were kept. Other than that, the museum focuses mainly on photographs and pictures to tell the story of the Vietnam War. What's interesting about the museum, however, was how the narrative of the war was painted out. Because we were in Vietnam, the Americans are mainly painted as the bad guys who wanted to stop the liberation of Vietnam. 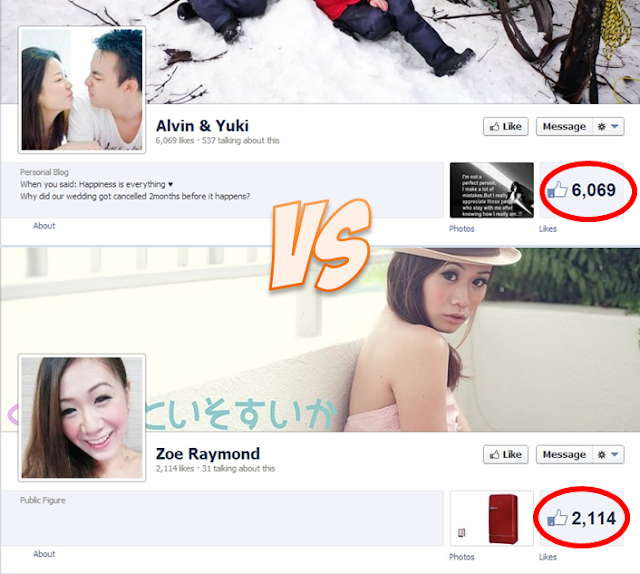 Which is interesting, because it's hearing the other side of the story. 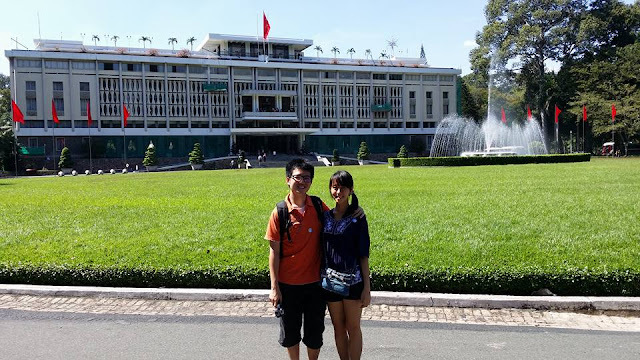 Our second stop was the Reunification Palace, where the former presidents of South Vietnam resided before the end of the war. The Reunification Palace is very different that other palaces that I've visited due to fact that it was built during the wartime and its functions are mainly geared to that. While there are different official rooms like the conference room, dining hall and kitchen, the highlight is definitely the underground bunker of the palace, with a showcase of the old equipments used during the war. What's more interesting is the two sealed off areas in the building, one towards the second basement and the other of the secret staircase, which my guide said that perhaps there's something that the government wouldn't want us knowing. 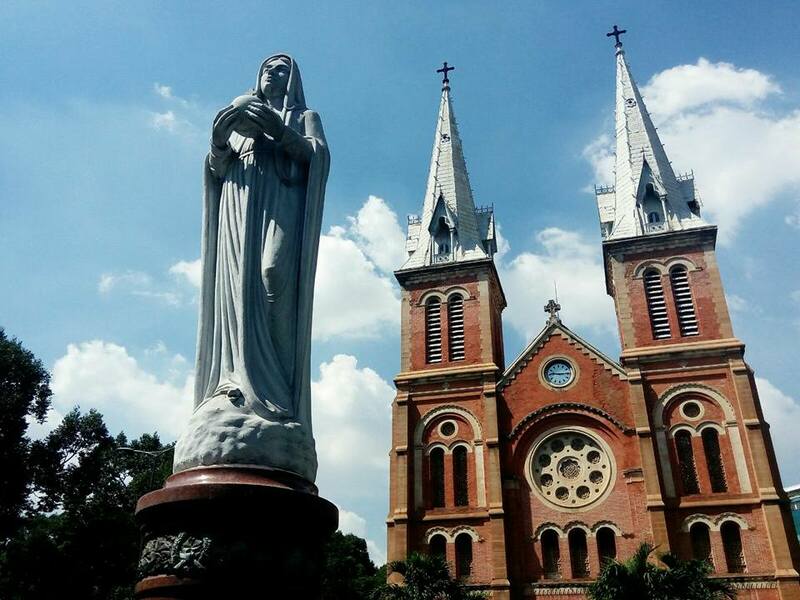 Our third stop is the Saigon's Notre Dame Cathedral and the Central Post Office, both which were built by the French when they first came. Other than the architecture of the place which makes for good photo opportunities, there's nothing much about these two attractions. You can take a walk in the post office to see how it's like inside — which is a surprising mix between the tourist and locals — but you'll need to go to the cathedral during specific timings (3 to 4 pm) to be able to see inside. We also visited the famous Ben Thanh Market in the hopes of getting some souvenirs, but most of the items there were overpriced and you will need to haggle a lot to get what you want. It was hard choosing souvenirs that we wanted too, souvenir food, for example, was tough to find, with the exception if you're looking for coffee. Our hosts say that the locals generally avoid this market, so if you can find better places to shop, make sure to be there. 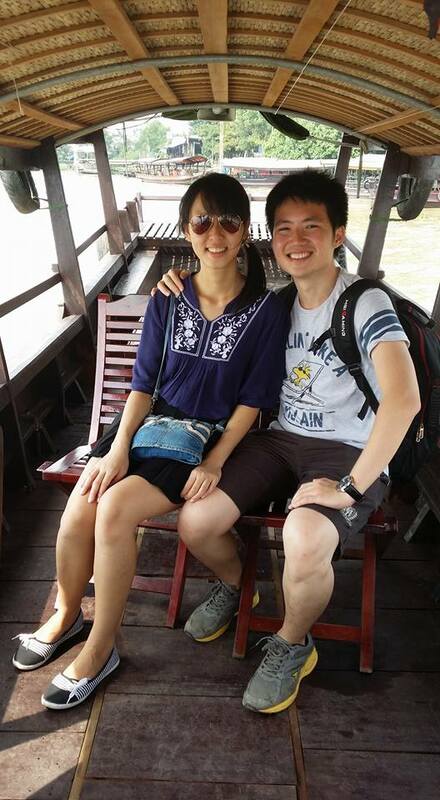 One day before our flight back to Singapore, we decided to be adventurous, taking a full day tour to the famous Mekong Delta. We went with Thomas Tours, who offered us an incredible rate of 80 USD (excluding tips) per person, which among others included a private vehicle to and fro the destination (a seven-seater nonetheless), a private tour guide, a private boat and lunch. Made us feel like royalties the whole trip, with such an amazing service for such a low price. The trip to delta took quite a while, almost two hours if I'm not mistaken, so we had a good long chat with our guide for the day, Loan. Turns out that she has quite an interesting life story to share, telling us about how she grew up in the mountains north of Vietnam, where hunting and gathering is still prevalent among the community. She told us how she was the only one in her family who has a university education and how initially her family was against the idea of a daughter getting an education, because it's the right of the son. Made me realise how lucky I am sometimes, despite all my complaints about my pesky student loan. Before we reached the river, we were brought to a temple of a religion that is unique to Vietnam called the Cao Đài, where the major religions are fused together into one, according to our guide. The major symbol of the religion is an eye and one interesting sight that we saw in the temple was an assembly of the different prophets and Gods from other religion, including Jesus and Kuan Yin together. Surprisingly, Islam and Hinduism were missing from the religion. After the temple visit was the highlight of the trip, where we were ushered into our own boat and driven to the floating market of Cai Be. 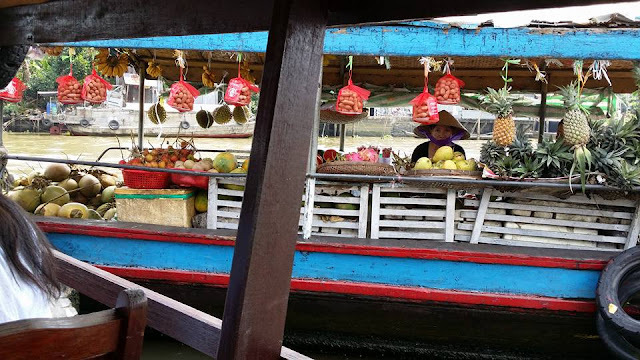 While the Cai Be market was not the Bangkok type of floating market and not the biggest in Vietnam (to go to the biggest floating market in Vietnam you'll need a two days one night trip), it was still an interesting exposure to how the people live off the Mekong River. I've read about it from my Geography books, but to see it in real life was an altogether different experience. These are the people who literally live on their boats (you can see the wear and tear on the boat, and how each boat is customised uniquely), going up and down the river to earn a living. Aside from traders, we also saw how people are digging up sand from the river and selling them. There were also people who bathed and washed their clothes in the river, despite the brownish gray shade of the river. The sheer size of the river itself (almost as big as the Causeway in Singapore), took our breath away too. 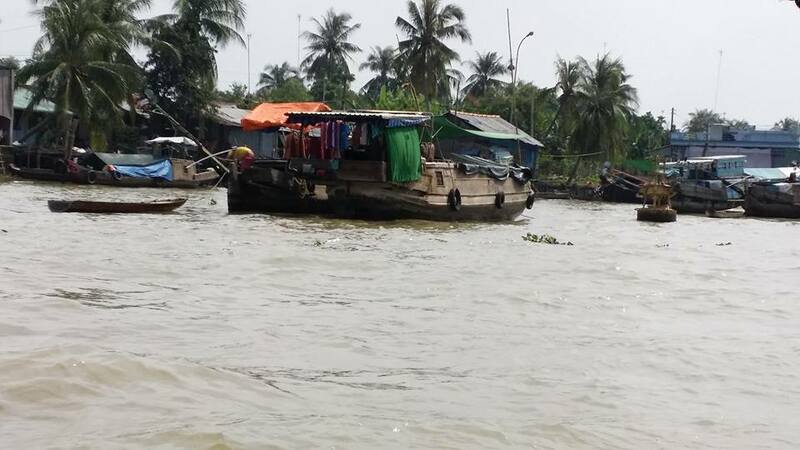 To give us an authentic feel to the entire Mekong experience, we were given Vietnam's version of the Venice boat canals, where we had to climb aboard a shaky boat. An old man helped to row the boat with the three of us aboard, going through the canals of an island in the middle of the river. The experience reminds me of Pulau Ubin, with the exception that we're passing real villages around us and there's this constant risk of the boat toppling over from all the rocking (mainly because I'm heavy, I think). 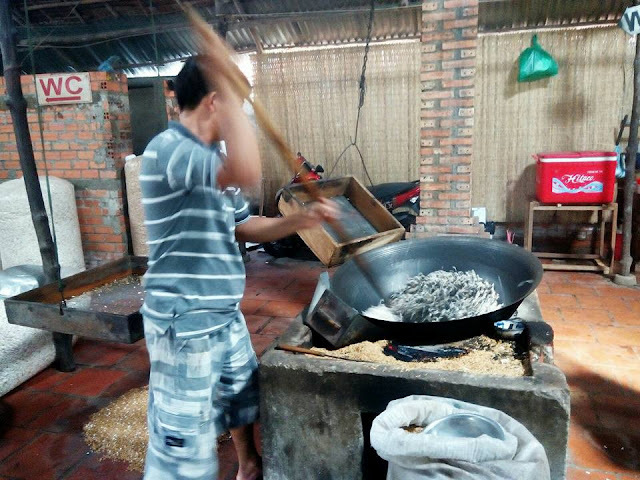 We were also given a tour of a family business producing traditional coconut candy and a Vietnamese snack that consisted of popped rice (like popcorn). It was here where we bought our food souvenir too. To end off the day, we were treated to a sumptuous lunch at one of the oldest house in the Mekong Delta (listed by UNESCO). The main dish was the elephant ear fish, which got its name because of how it looks like. Not really tasty in my opinion, because it was more looks than meat. The mango dessert that we were served, however, was spectacular. The trip to the Mekong Delta, though far, was something that we thoroughly enjoyed. There are many other things that you can do during your stay in Ho Chi Minh, Vietnam (like trying to cross Vietnam roads for the first time), but these are some of the things that we did and would absolutely recommend. We had never expected to visit Vietnam for our trip this time and it was one of the best decisions that we've made. Our short stay in Vietnam has been nothing but pleasant and enjoyable, made possible by our friendly hosts and the people. It's not perfect (walking on the streets is dangerous and some streets are really dirty) but it is definitely worth visiting. 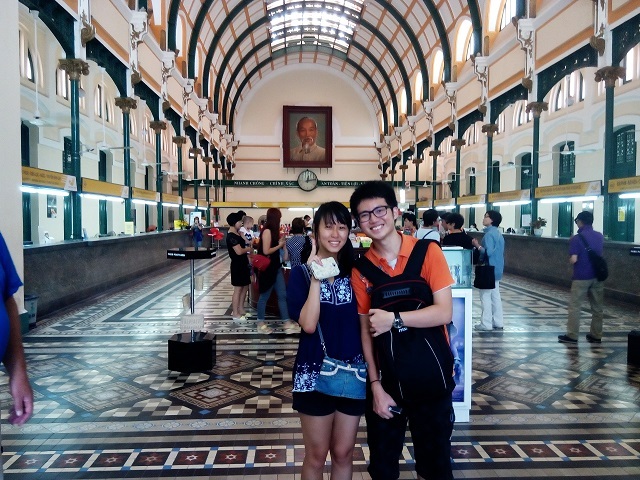 There were many other places that we did not get to visit due to our time nd budget constraint, but we're happy with what we've seen and experienced during our short stay in HCMC. Do stay tuned for our Vietnam travel videos coming up soon (that's an invitation to subscribe to our Youtube channel, if you didn't get it)!